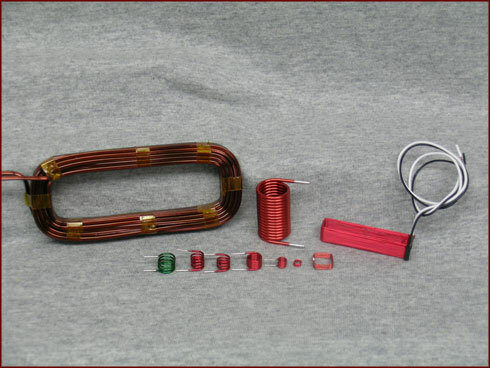 Tinicum Magnetics Self-Supporting Coils - We can engineer tooling to create self supporting coils to fit your needs. We can engineer special tooling to manufacture self supporting coils to fit your needs. All tooling is engineered specific for your part. All parts can be manufactured to meet RoHS requirements. Click the image above for greater detail of our self-supporting coils.